This week has seemed like the official start to winter, with the clocks going back and the dark nights setting in. While we dig out our winter coats and boots, it might be time for a fair few drivers to reacquaint themselves with how to drive at dusk and in the dark. As night time accidents in Europe cause 37% of all driving casualties, it helps to take other precautions to make driving safer too. From not relying on daytime running lights to knowing where your fog light controls are, we’ve collected some tips. That’s not the end of the stress of driving in the dark though. The RAC’s Report on Motoring revealed that more than half of UK drivers believe traffic on major roads has increased, with these perceptions being backed up by government figures which estimate 252.6 billion miles were driven in 2016 – a 2.2% increase on the previous year. 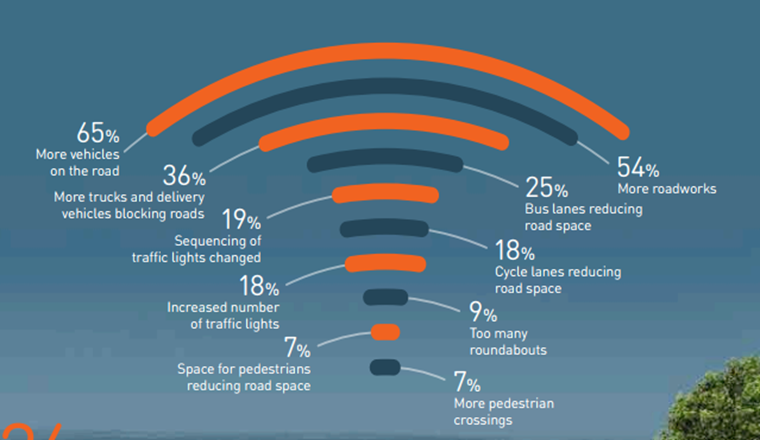 Of the 1,727 drivers asked about traffic levels, 56% were convinced congestion had worsened with motorways seemingly suffering the hardest – 61% of respondents claimed journey times had increased on the key highways – which carry 21% of UK traffic despite accounting for just 1% of the network. With the cold and wet weather rolling in (did it ever go away?) and dreams of sunshine months away, you might be looking at your car and thinking it’s not up to task. 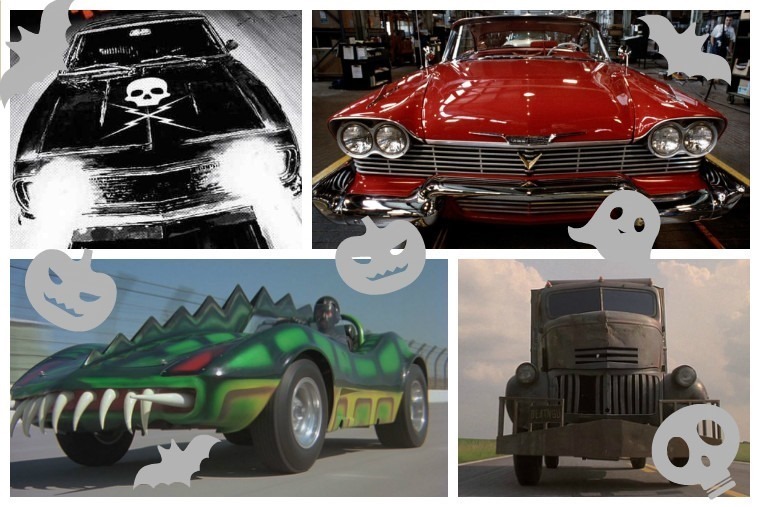 That’s why we compiled a list of top five cars for all seasons. 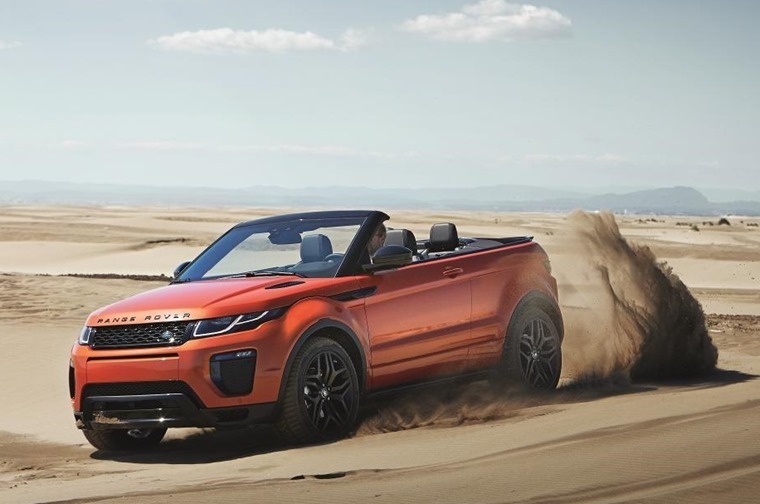 From the Range Rover Evoque Convertible to the Alfa Romeo Stelvio, we’ve picked five vehicles which, in our opinion, can handle any variety of weather thrown at them come rain or shine. Speaking of the Stelvio, Alfa Romeo’s first foray into the SUV segment has already resulted in a new record. We’ve known that the Alfa Romeo Stelvio Quadrifoglio has been on the way for a while, but this week it was put to work around the famed 12.8-mile Nurburgring circuit, completing the gruelling track in just 7 minutes and 51.7 seconds – making it over eight seconds quicker than the Cayenne Turbo S. But how? At its heart there’s a Ferrari-derived 2.9-litre bi-turbo V6 petrol engine that delivers 503bhp and 600Nm of torque. Combined with a slick eight-speed transmission that’s capable of shifting gears in just 150milliseconds, it gets from zero to 62mph in just 3.8 seconds and is capable of 176 mph. With dimensions of 1,903mm wide and 4,687 long you might want to put this pedigree vehicle into as wide a car parking space as possible to avoid any prangs when it’s available to lease, but whatever you do don’t put it into two spaces like Kevin McWhinney did with his Ferrari California. 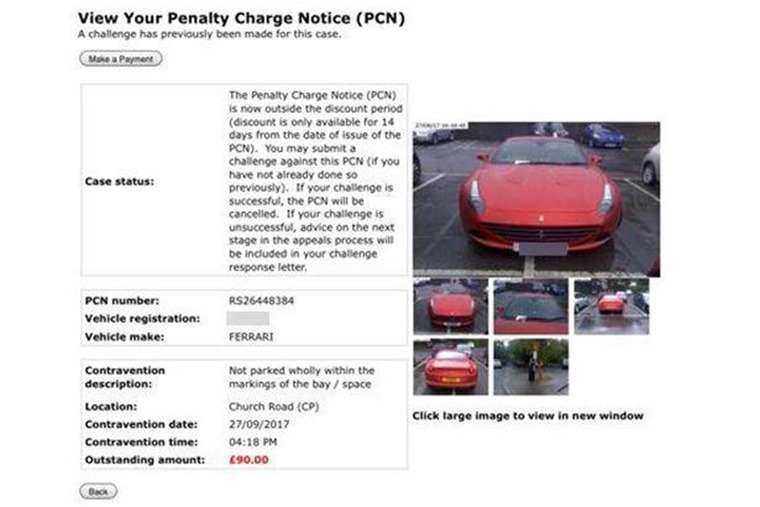 Mr McWhinney was fined £90 for parking his £143k Ferrari across two bays despite paying for two tickets! The appeal was rejected because the vehicle was not parked completely within a marked bay. Opinion is divided at ContractHireAndLeasing HQ as to whether he was in the right or wrong so let us know what you think. Despite cars growing and parking spaces not, this isn’t something we can imagine you’ll have to do in a one litre car though. 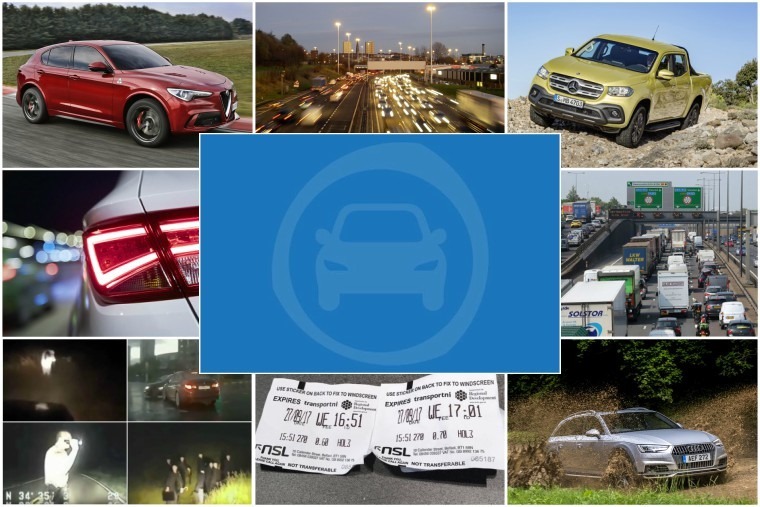 We’ve collected some of the best small-but-mighty one litre engine cars you can lease through the site to get that combination of performance and fuel efficiency and reduced dimensions. 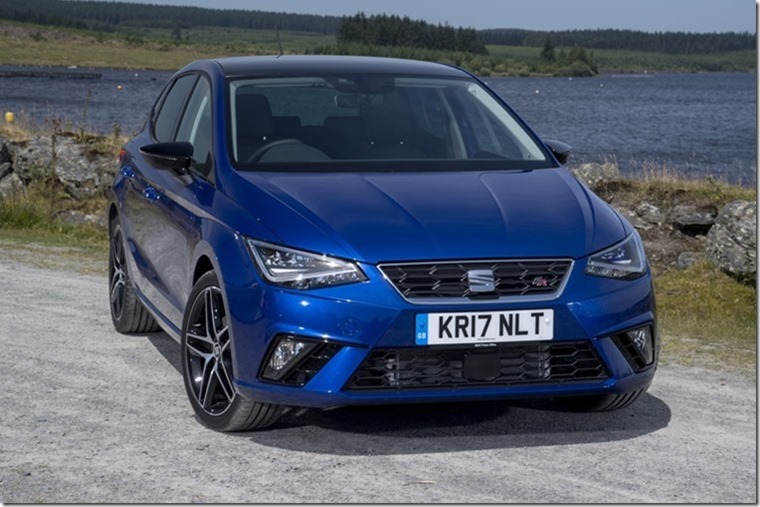 From the Audi A3 to the immortal Ford Fiesta, see what we picked. On the opposite end of the scale, Mercedes-Benz released the pricing and specs for the highly anticipated X-Class pick-up truck. Touted as the first luxury pick-up, the X-Class will be priced from £27,310 (excluding VAT) for the basic Pure model up to £30,810 (exluding VAT) for the high-level Power mode, with first deliveries expected in the new year. All vehicles are doublecab, with 4MATIC selectable all-wheel drive and low-range, drive selection mode, with double wishbone front suspension and multi-link rear suspension as standard. 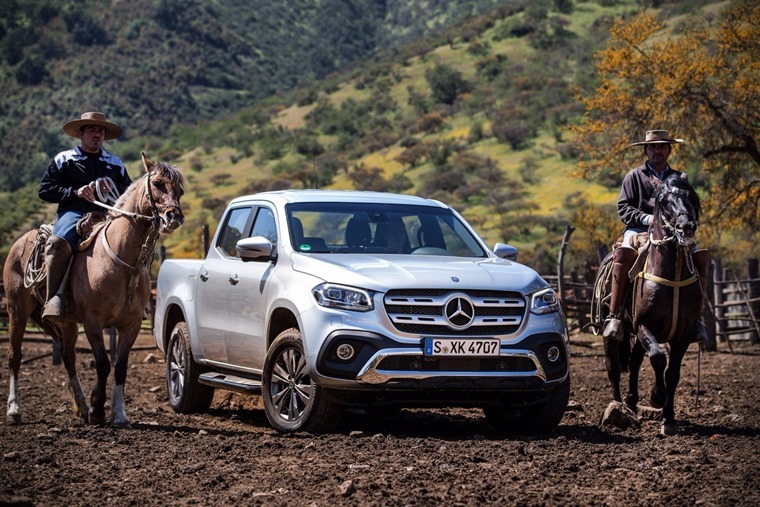 From launch, the X-Class is initially offered with a choice of two 2.3l diesel engines: the X 220 d 4MATIC offering 163hp, or the X 250 d 4MATIC twin-stage turbocharger with 190hp. Dark nights wasn’t the only thing this week brought with it, it was also Halloween!